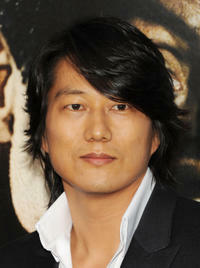 Kang Sung in "Fast Five." 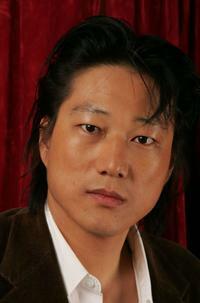 Kang Sung as Taylor Kwon in "Bullet To The Head." Kang Sung and publicist Charlotte Dodson at the "Thai Night" event during the Bangkok International Film Festival 2009. Kang Sung at the "Thai Night" event during the Bangkok International Film Festival 2009. Yoshi Haas and Kang Sung at the Director's party during the fifth day of the Bangkok International Film Festival 2009. Thai director Pratchaya Phinthong and Kang Sung at the Director's party during the fifth day of the Bangkok International Film Festival 2009. Kang Sung at the portrait session of Chatrium Suites during the Bangkok International Film Festival 2009. Kang Sung, director Michael Kang and Jeffrey Chyau at the 2005 Sundance Film Festival. 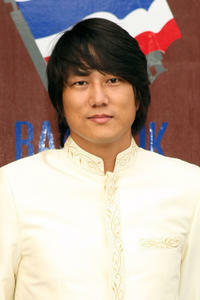 Kang Sung at the premiere of "Ninja Assassin." Kang Sung at the 2005 Sundance Film Festival. Kang Sung at the Philippines Disaster Relief Benefit Concert. 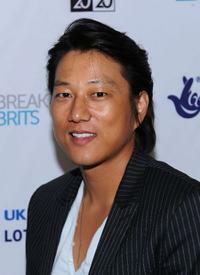 Kang Sung at the Breakthrough Brit Week. Dustin Nguyen, Kang Sung and Leonardo Nam at the Breakthrough Brit Week. 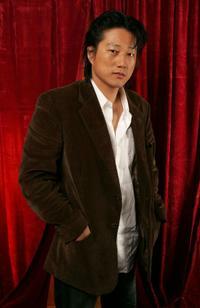 Kang Sung at the premiere of "Los Bandoleros." Kang Sung at the New York premiere of "Bullet To The Head."